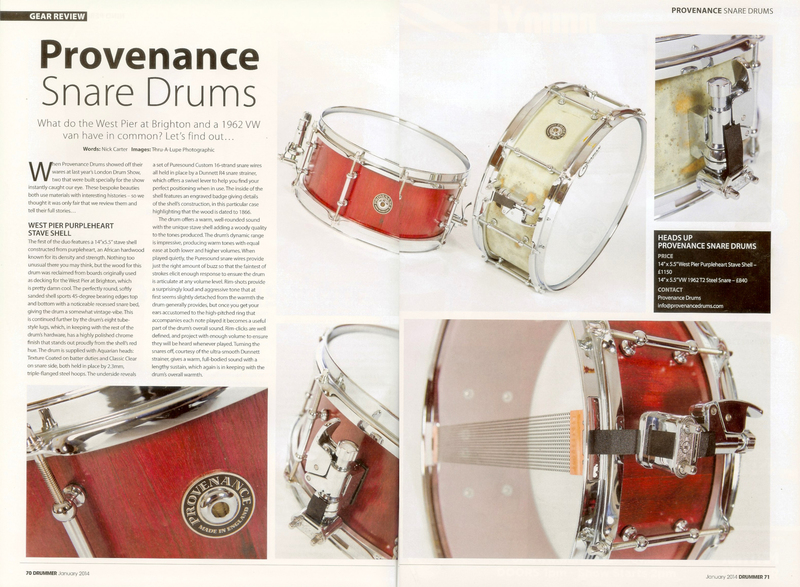 "The Bentley and F4 Phantom snares. 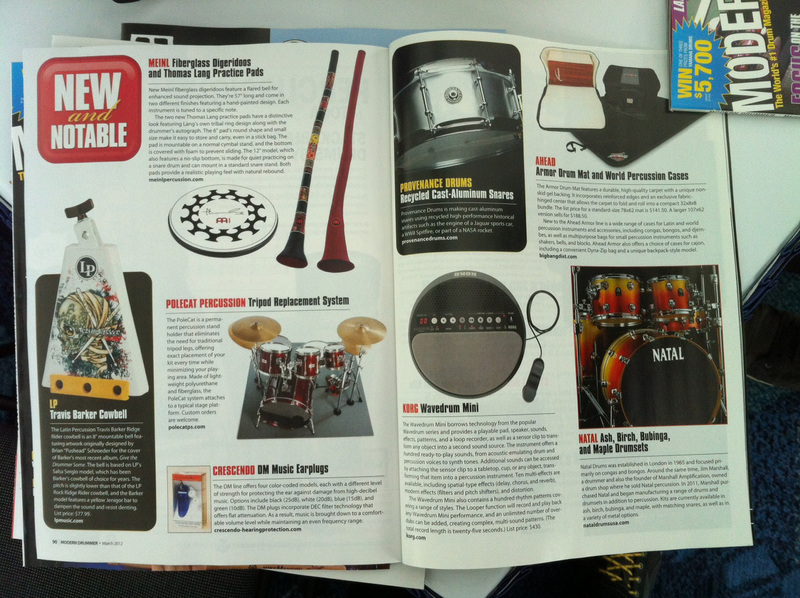 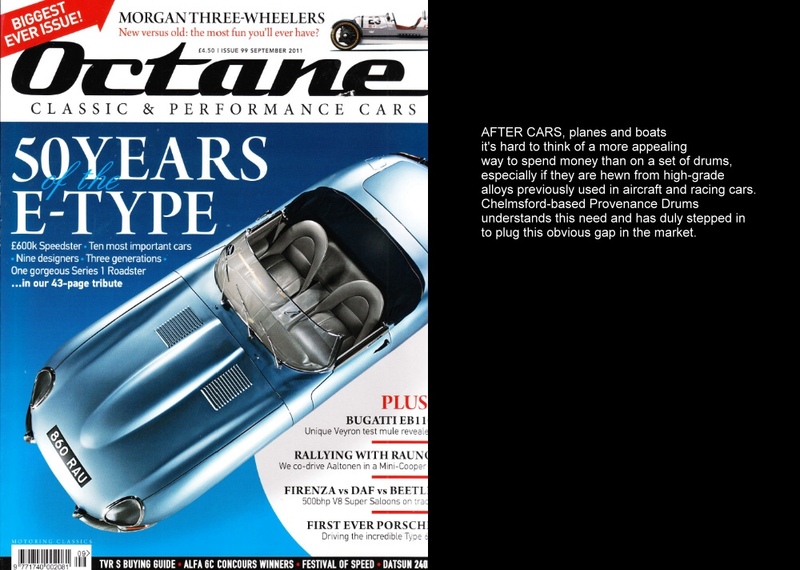 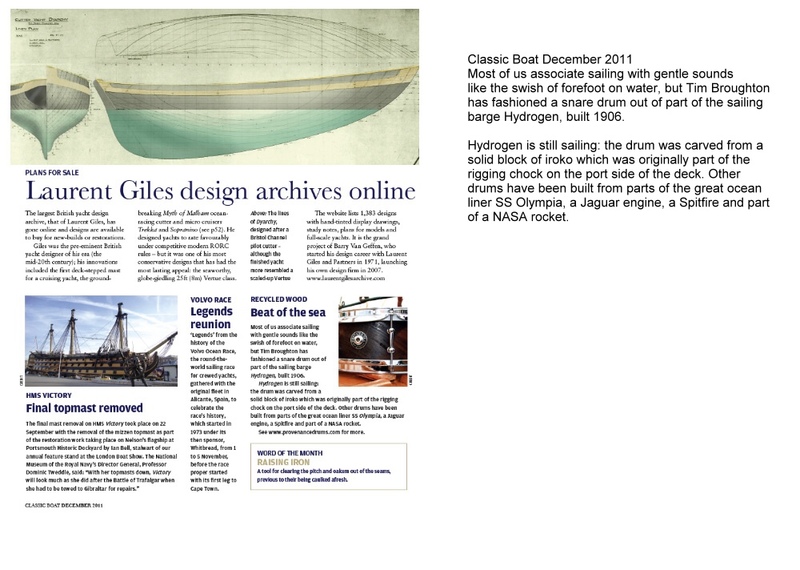 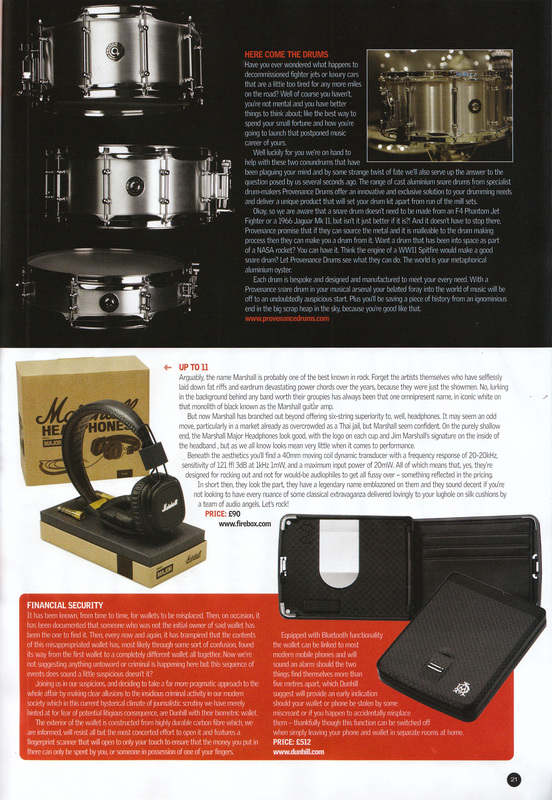 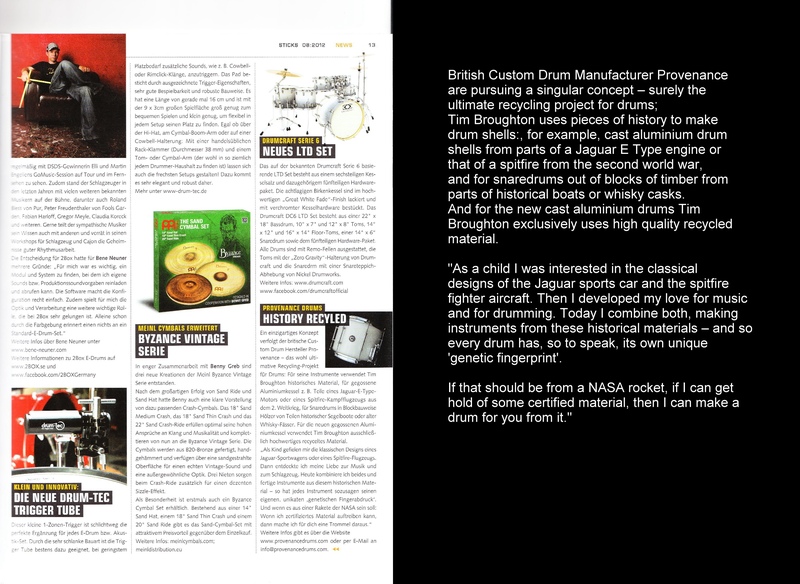 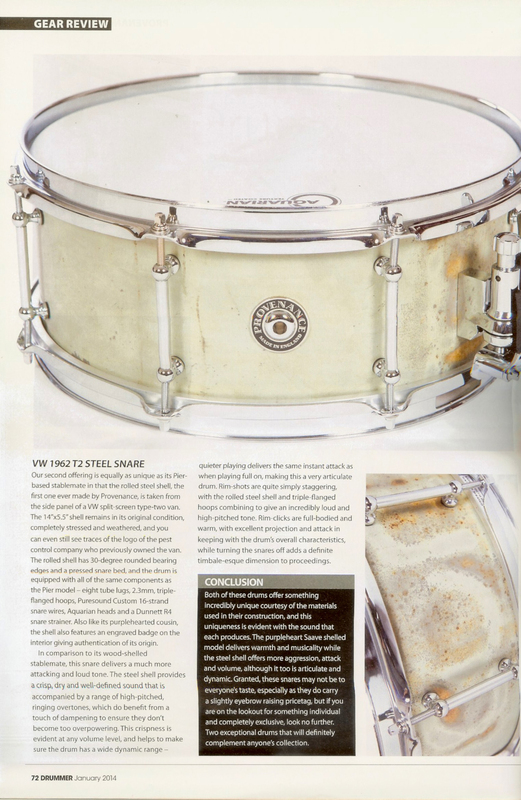 Drummer Magazine - The 1866 West Pier, and1962 VW"Rat" snares. 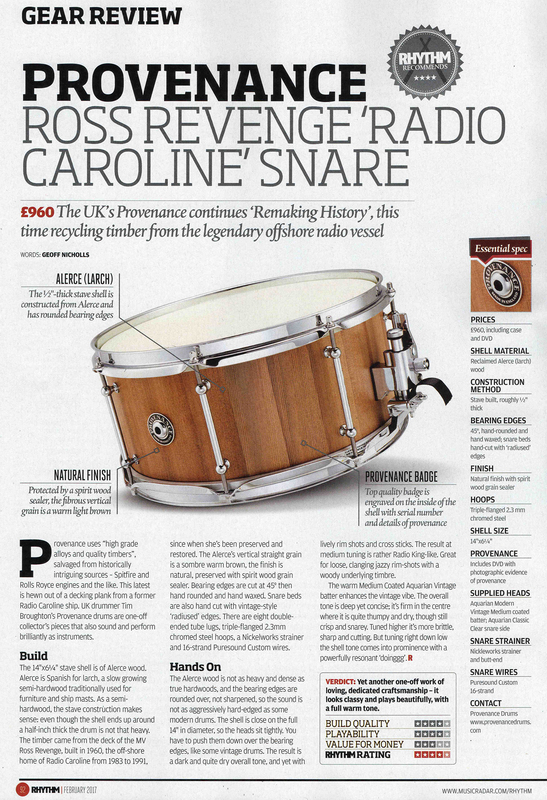 The "Ark Royal R07" snare. 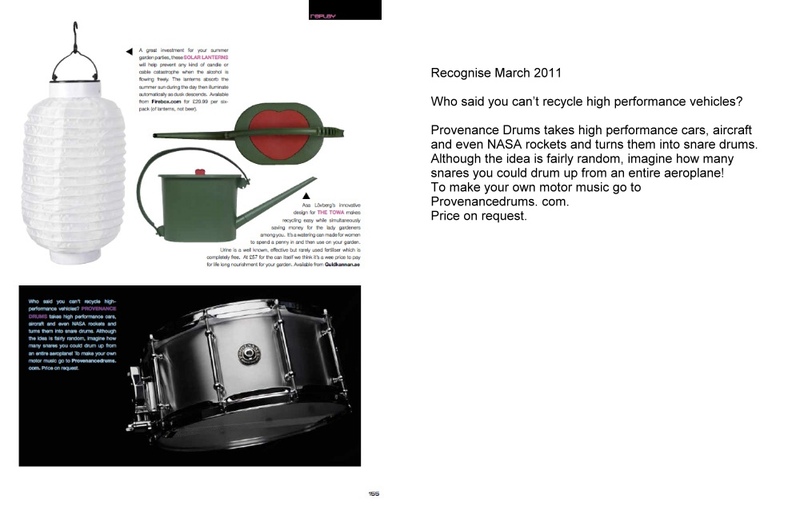 The "Brighton West Pier" snare. 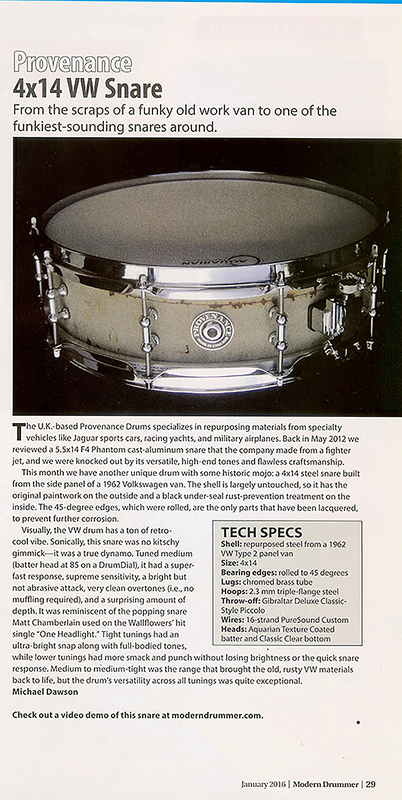 The F4 Phantom cast aluminuim snare. 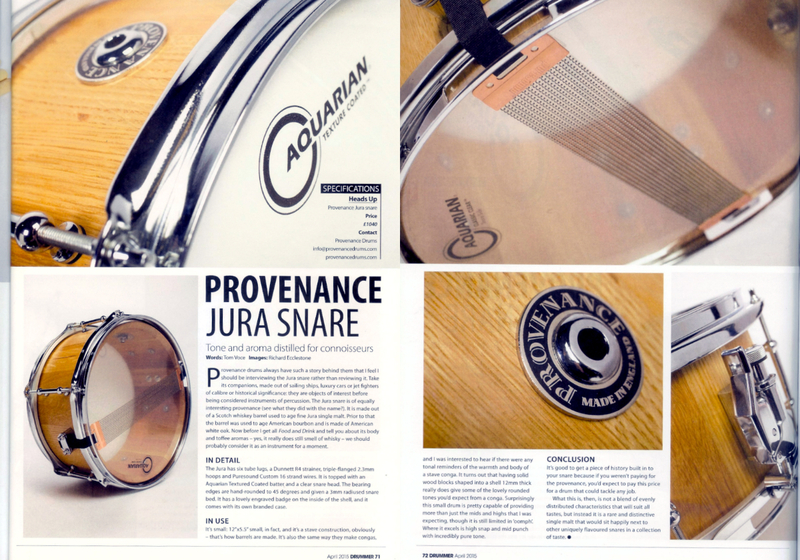 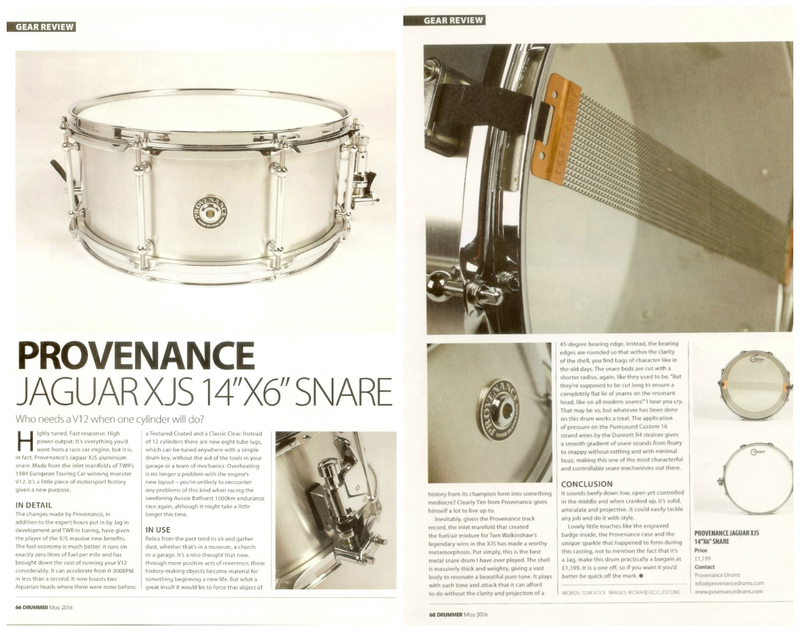 1975 Jaguar XJS V12 Cast Aluminium 14x6"
The 1962 Bentley 13x9" cast ali snare and the "Jura snare review.